Thursday 29th, Friday 30th, Saturday 31st. 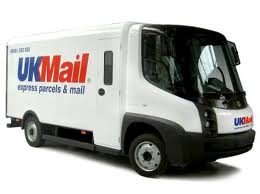 We recommend choosing the AM delivery, and selecting the "substitution ok" to avoid delaying your selection. Substitutions ...with our extensive selection of products, on occasion we can be short, or waiting for delivery. During the busy Christmas New Year period, we suggest you select the "Substitution allowed" option to avoid delaying your parcel. With seasonal weather conditions, delivery's can be held up, and selecting this option will minimize any delay. Rest assured, any substitution will be at least as nice, and as close to your original selection as possible. Not sure what to buy? 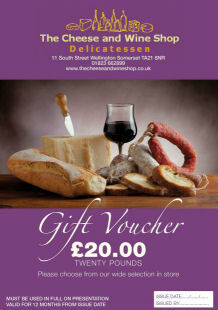 Then send one of our Gift Vouchers; click here to read more, or here to send a Gift Voucher now.